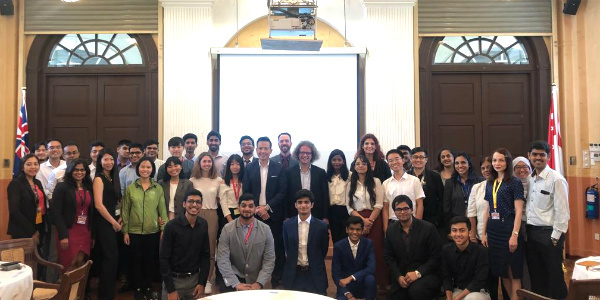 The Jaguars have come together for their international adventure with SP Jain, to learn and live in three megacities of the world – Singapore, Dubai and Sydney – and become independent global business leaders. 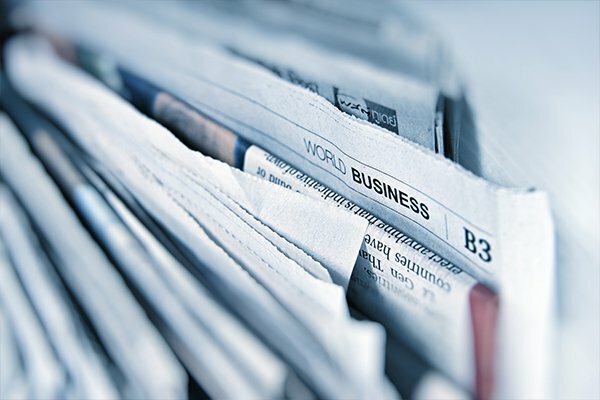 The Jaguars will not only get an opportunity to interact with people of different backgrounds but also understand the global nature of business in the most compelling way – through actual exposure to diverse cultures, political beliefs, traditions and technological innovations. 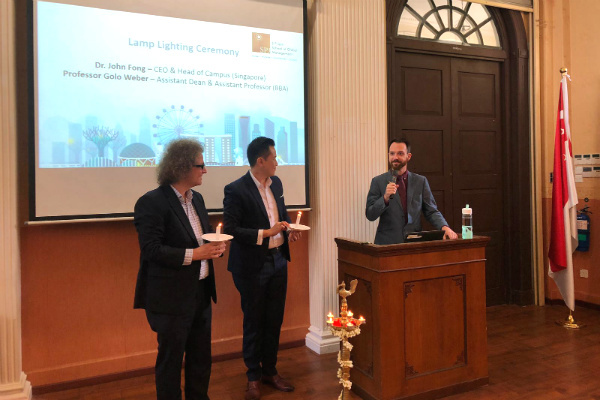 Hosted by Mr. Jim Faherty, Student Experience Manager, the event kickstarted with an auspicious lamp-lighting ceremony led by Dr. John Fong, CEO & Head of Campus (Singapore), and Professor Golo Weber, Assistant Dean & Assistant Professor (BBA). 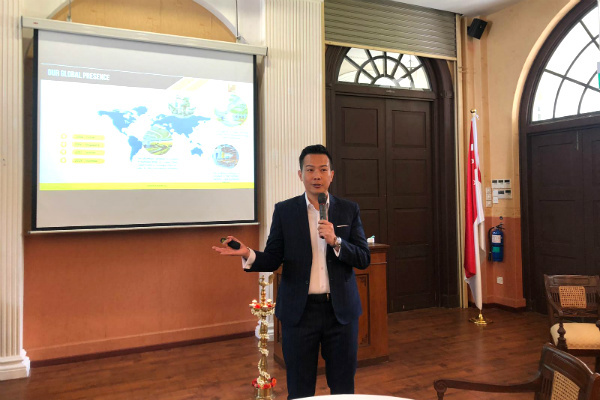 This was followed by the SP Jain Prayer recited by Ms. Marrilyne D’Cruz, Institutional Development Executive, and the Students’ Pledge by Mr. Luan Nguyen Quang, student from the BBA January 2019 cohort. 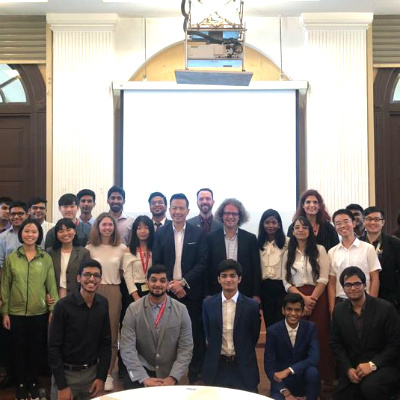 The orientation was then officiated with a Welcome Address by Dr. John Fong, CEO & Head of Campus (Singapore), where students got to know more about the city and the exciting curriculum that awaits them. To see more photos from the Undergraduate Orientation, please click here. Team SP Jain wishes our Jaguars all the best as they embark on an exciting global journey.